Your personalised Photographic experience is much more than a photo shoot, it goes back to our Philosophy, our belief of creating an overall experience with you that is real and genuine! It is about going on a journey of discovery and being really present for your loved ones even before the photoshoot begins. Your photographic experience begins with a few conversations to really get to know you and the people that are special in your life. 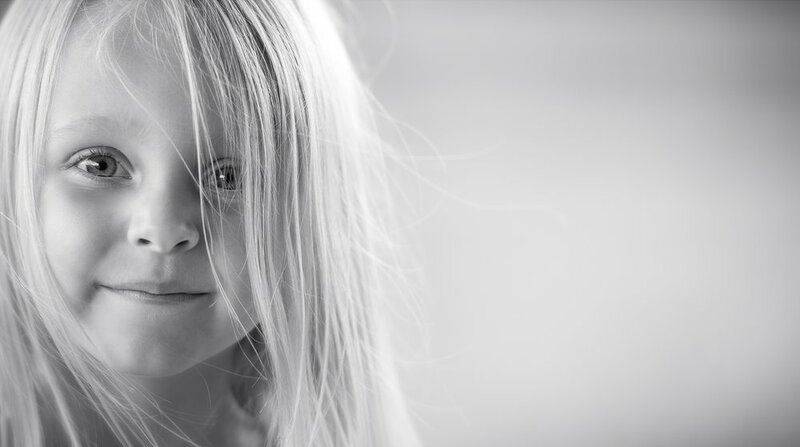 Beautiful and meaningful portraits don't just happen which is why we take the time to really get to know you and what it is that makes your family special to you. Wouldn't it be AMAZING to have these moments encapsulated in beautiful artwork displayed in your home for you to enjoy for a lifetime! The first stage of your journey begins with us making a call to discover all those special things that you love about your kids, spouse and pets. It is through these calls that we really discover what is most important you. The family unit can have such diversity when it comes to personalities and we believe that every member should be celebrated throughout the process. "What do you love the most about them? is it their outgoing or shy personality? is it a certain look that they give, a twinkle in their eye, or an expression that just melts your heart"? these are all the things that we want to discover so that we can craft your very own photo shoot that will be unique to you. In these calls we also discuss which products you are interested in and also make recommendations on which products will look the best in the area you would love to display your artwork. This first foundation is what your photographic shoot will be built upon and is a fun, exciting time for everyone involved. Now that we have discovered all those special moments that you love the most about your spouse, children or pets it comes time to see all of that come to life in your very own personalised photographic shoot. Your photographic shoot can take place at any location that you would like. There may be a certain place that has lots of meaning to you and your loved one/s, or you may want to do it in the comfort of your own home where you love to spend time as a family? Either way this is the time to have fun and let us capture all those moments that are so special to you. Your Premiere/Design consultation has to be one of the most exciting parts of your photographic experience! It is at this appointment that you get to see all of your beautiful photos come to life in a cinematic presentation. 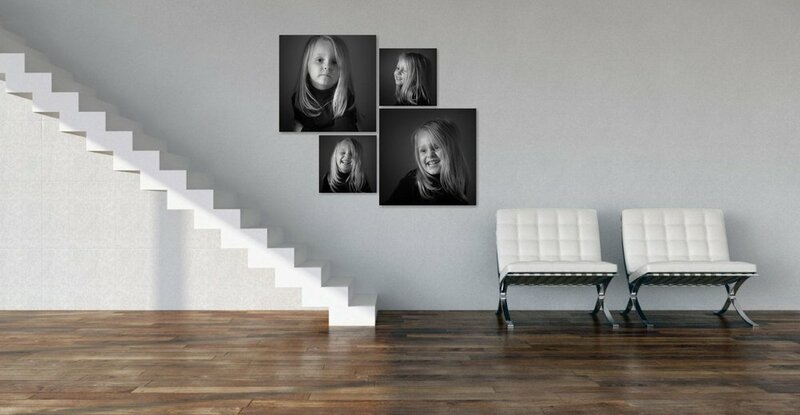 It is also at this appointment where Ben, our design consultant will guide you and assist you in creating the perfect wall art for your home, selected from your favourite photos. Using the latest state of the art software you will be able to see exactly how your artwork will look in your home at true to life size. DOES THIS SOUND LIKE SOMETHING YOU WOULD LOVE? GIVE US A CALL ON 0412 939 469 OR CLICK HERE TO SEND US AN EMAIL!